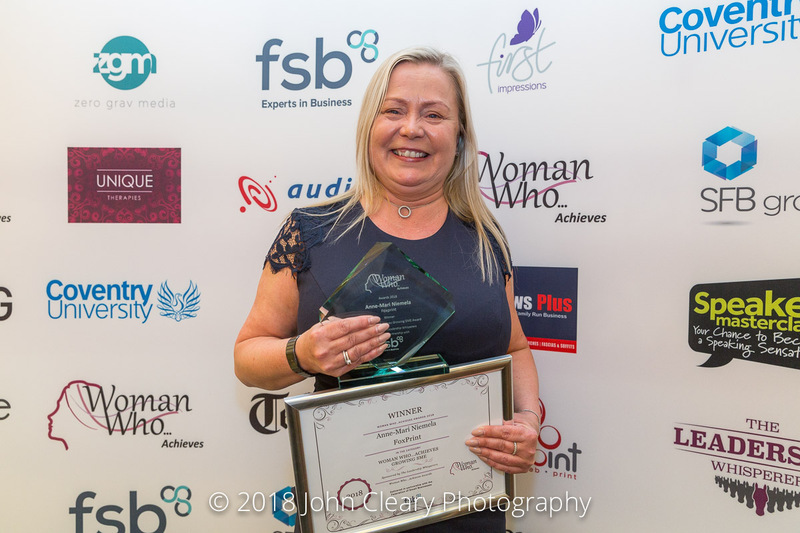 We are delighted that Julia Leask of Leask Accountancy Solutions and Winner of the Woman Who Achieves Through Networking Award 2018 has continued her association with Woman Who via sponsorship with the Woman Who Achieves Awards and the Woman Who Inspires Network, delivered in partnership with the FSB (Federation of Small Businesses, East & West Midlands Regions). 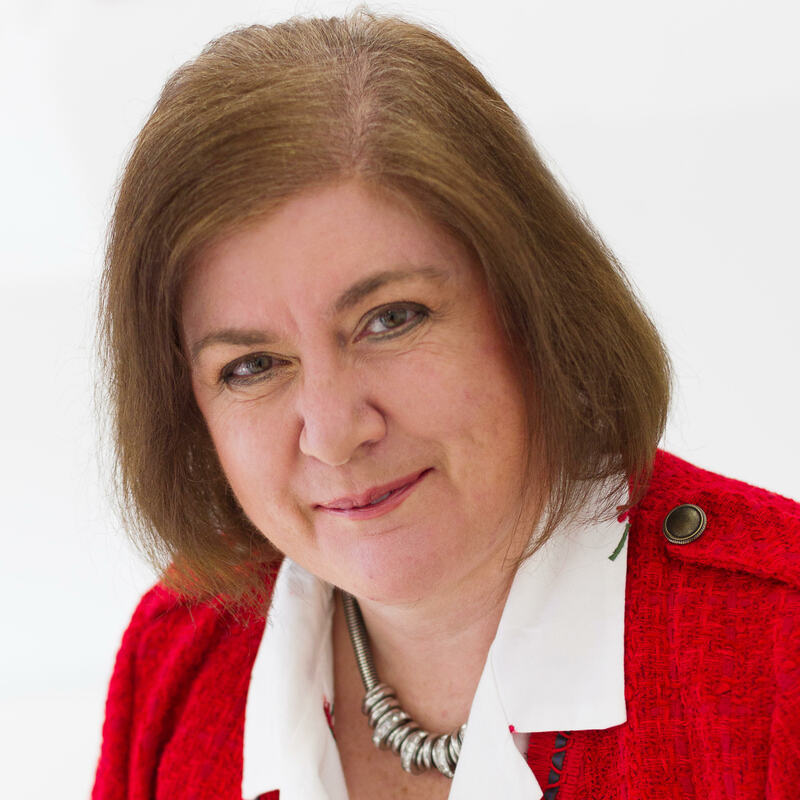 Leask Accountancy Solutions will be sponsoring the Woman Who Achieves Growing SME Category at the 2019 Awards, which take place at Coombe Abbey on Friday 7th June 2019. You will either work in a growing business or run your own business. You will either be in management or be an owner/partner/Director. You will have employees. You will have set yourself personal goals and can demonstrate how you have achieved them within the business. You will be able to tell us about your business journey and how you have achieved in the overall growth of the business. Include any challenges or obstacles you have overcome, your goals, aspirations and your achievements to date. Tell us about the business growth to date and plans for future growth. GUIDELINES: The Judges want to hear about you and your journey. They want to understand about any personal goals you have set that have helped you get to where you are today and helped you and the business achieve. Include any plans for business growth, challenges, barriers or obstacles you have overcome and your achievements along the way. Also include details about your particular role in the business and where you sit in the organisation’s hierarchy. These are your personal achievements which in turn have helped the business to achieve so if you can demonstrate these with examples, please do so along with how the business has benefited as a result. Leask Accountancy Solutions changes chaos into cash by translating numbers into English or pictures. Specifically, Julia helps businesses to identify what sales and profits are being made now, how much more money they want to make and how by working together they can plan to get there faster, smoother and easier than ever before. A 12-month marketing and promotional campaign to FSB members, 2016, 2017, 2018 and 2019 Nominees, Finalists, Winners, Sponsors and attendees of the Woman Who Inspires Network. Pre/Post event promotion via Events, PR, Emails, Website, Newsletters and Social Media.